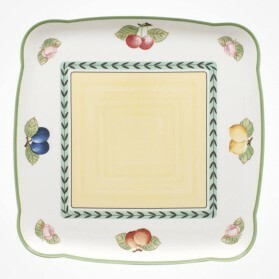 Square Serving Dish There are 5 products. 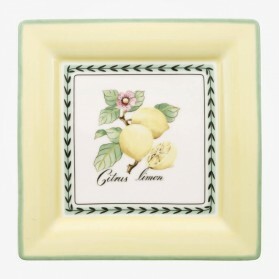 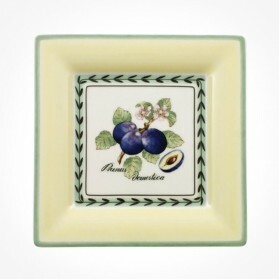 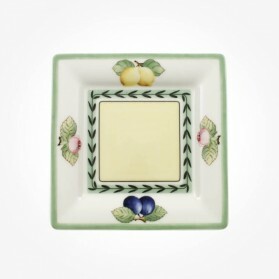 Square Dishes or plates are commonly used for serving food or sharing food with others, but some family use them for Main Dinner sets instead of round dinner sets. 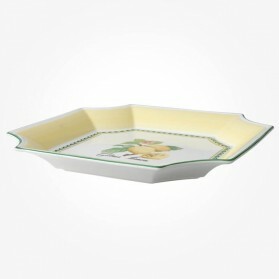 However, be aware that Square shape dishes are more common in Asian traditions like sushi plates or Bento, and to add contemporary style on the table top.